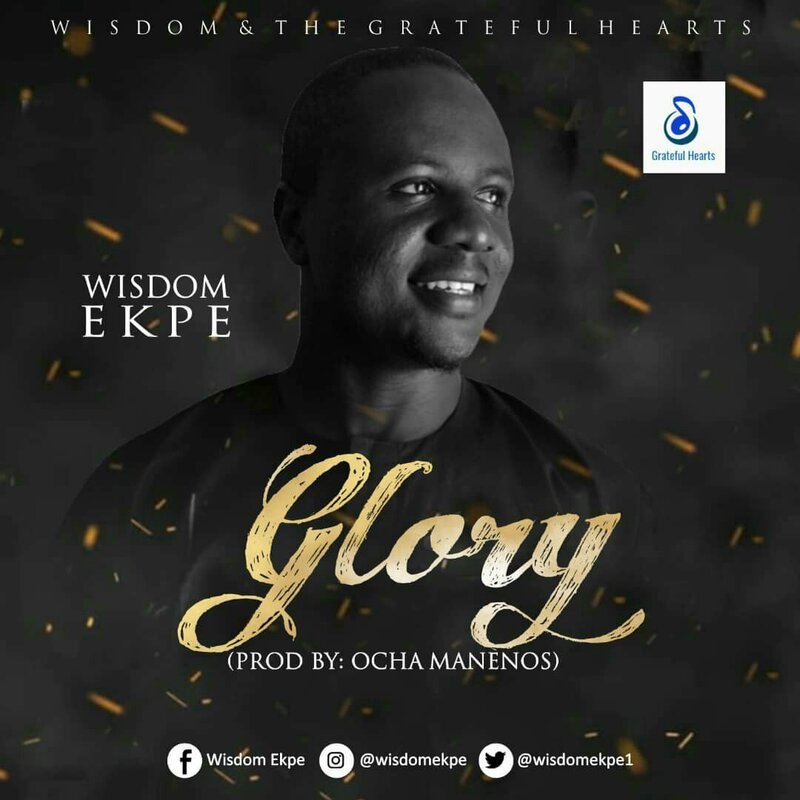 Wisdom Ekpe is a fast-rising gospel singer, songwriter, and music director. He featured Grateful Hearts for a highly anticipated debut single titled GLORY, which expresses gratitude to God Almighty and magnifies His Sovereignty. Previous PostAUDIO: Eze – Joshua Ejorheya [Lyrics + Mp3 Download]Next PostAltar of Praise Releases New Music Video “Carry Me Blow”.